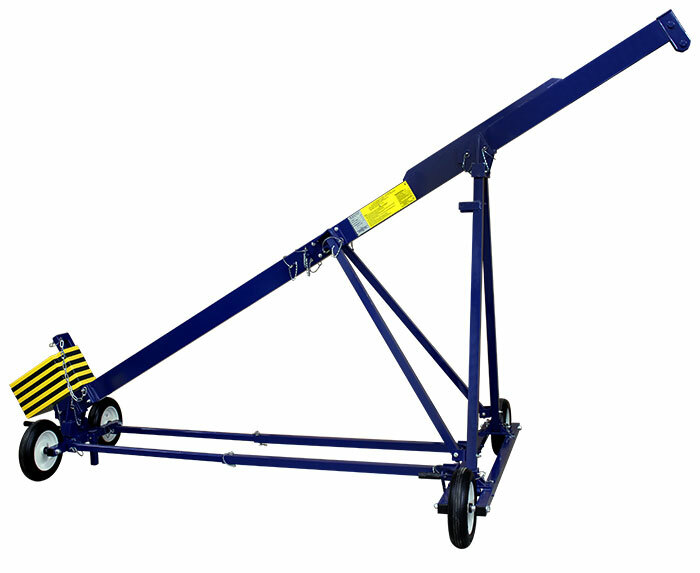 Type MRR250 – for workers who are using Descenders for manual descend. 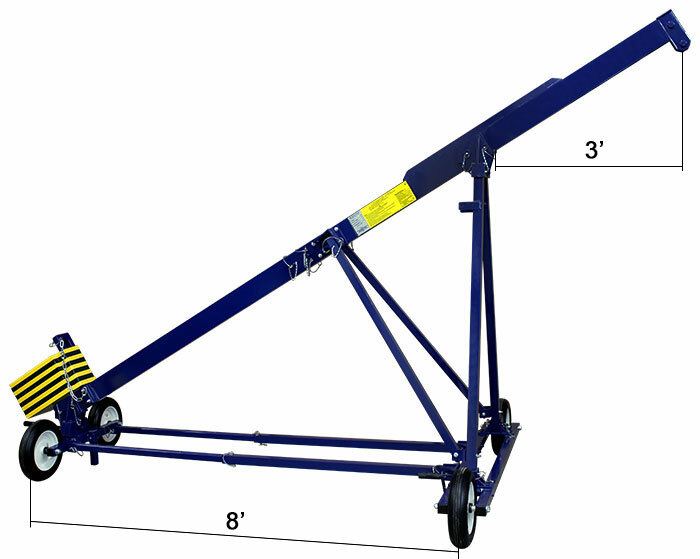 All MIO roof riggers incorporate a triangular design for strength and stability. They assemble and disassemble in minutes without tools. 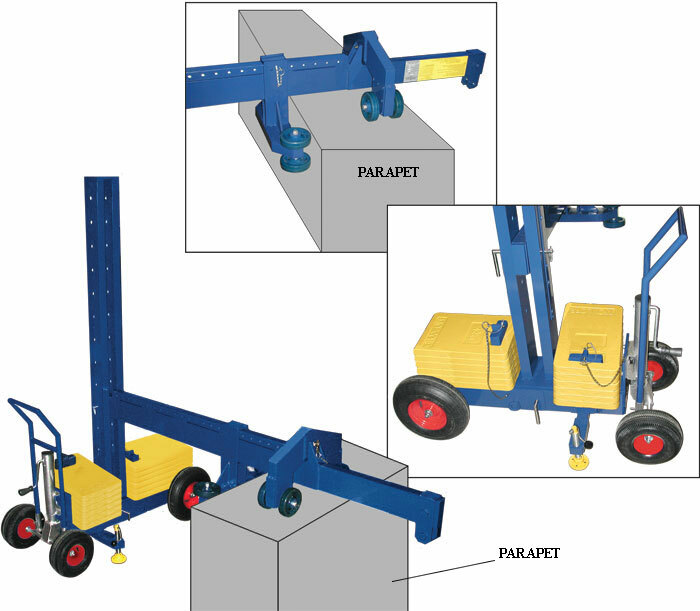 Easily positioned, they provide a safe and secure transportable anchorage point. 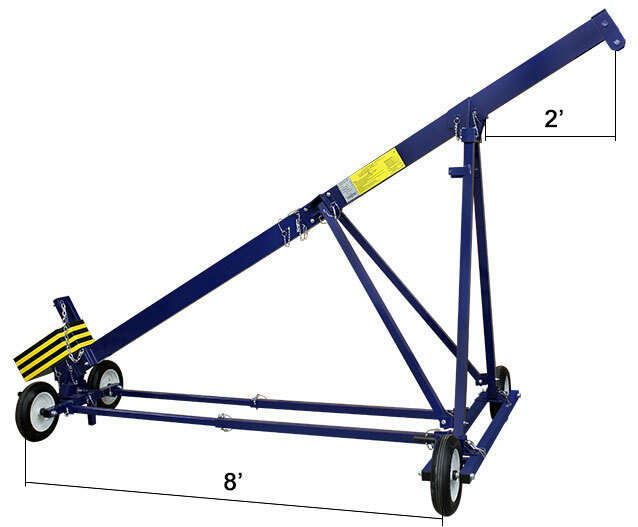 When disassembled, the parts easily fit in any elevator cabin or through any roof hatch. 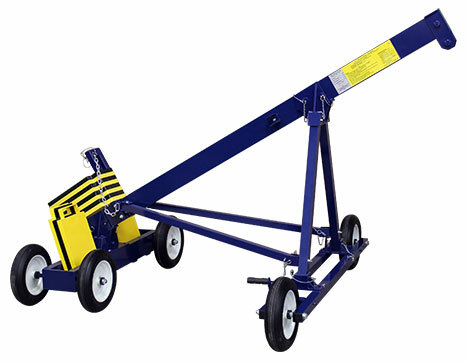 All models feature pneumatic rubber tires with two independent locking brakes. 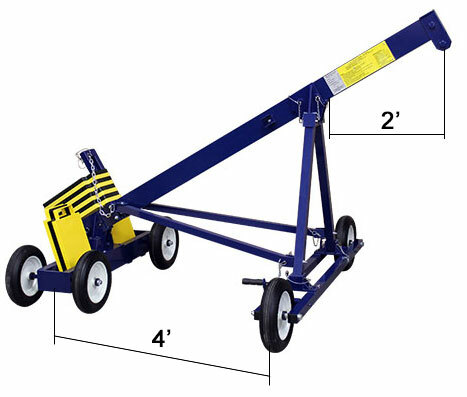 The lower beams are easily lifted up and placed back in seconds, in order to pass over vent pipes and other rooftop obstructions. 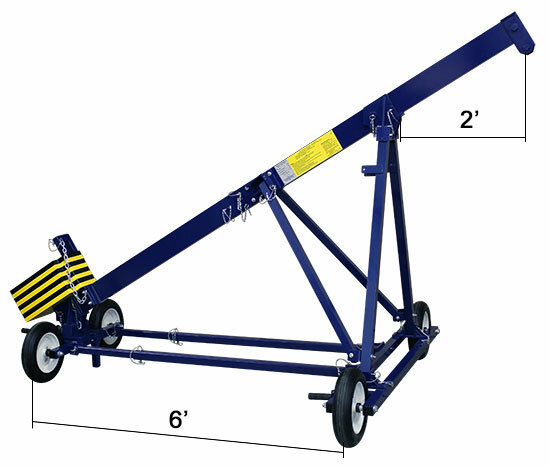 MIO aluminum roof riggers are available with 3 different frame sizes to fit virtually any roof design, available with 2 or 3 foot outreach. Our riggers are OSHA, CAL. 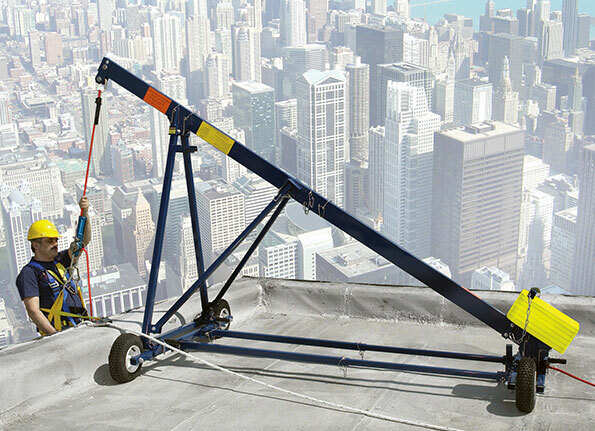 OSHA, and ANSI compliant and are chosen by professionals worldwide for their stability, ease of setup and durable long lasting construction. 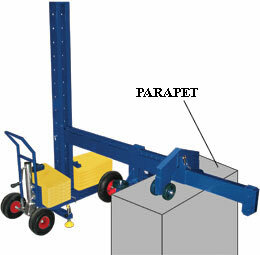 Available in 6 models (including Parapet Roller). 13" diameter Pneumatic Rubber tires, qty. 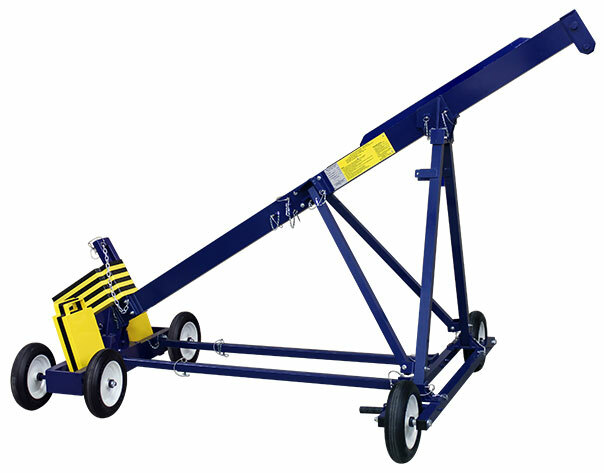 The MIO Parapet Roller is designed for use on flat roof top with a parapet. The roller rests its beam on a parapet that sustains only vertical loads assuring the parapet with an increased protection. The adjustable beam is suitable for parapets up to 6 ft. height. 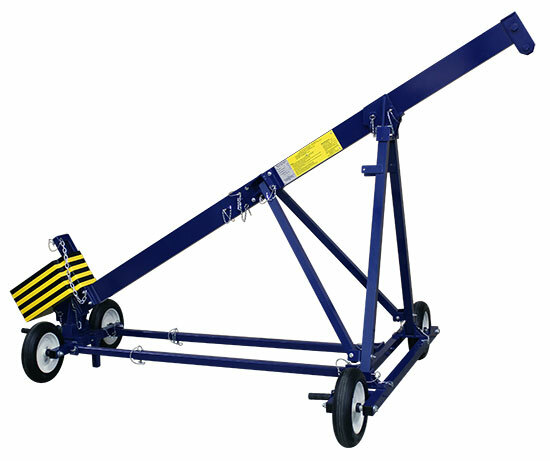 The roller is easily assembled and disengaged.